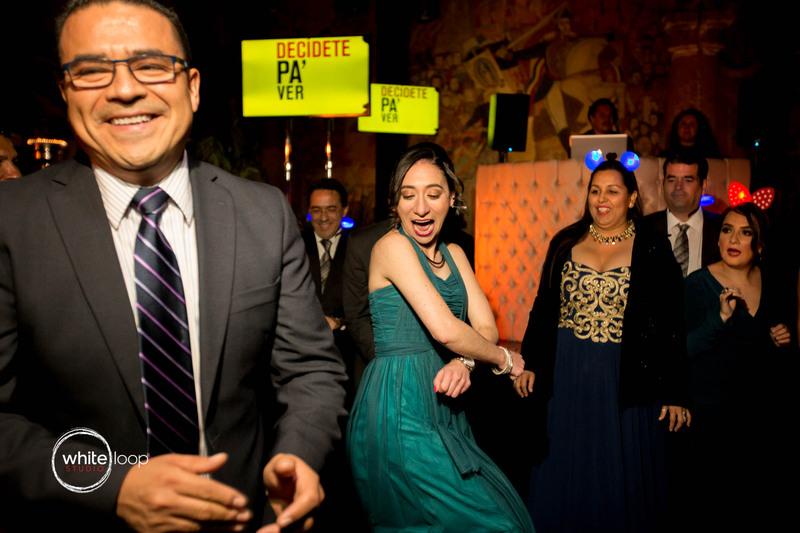 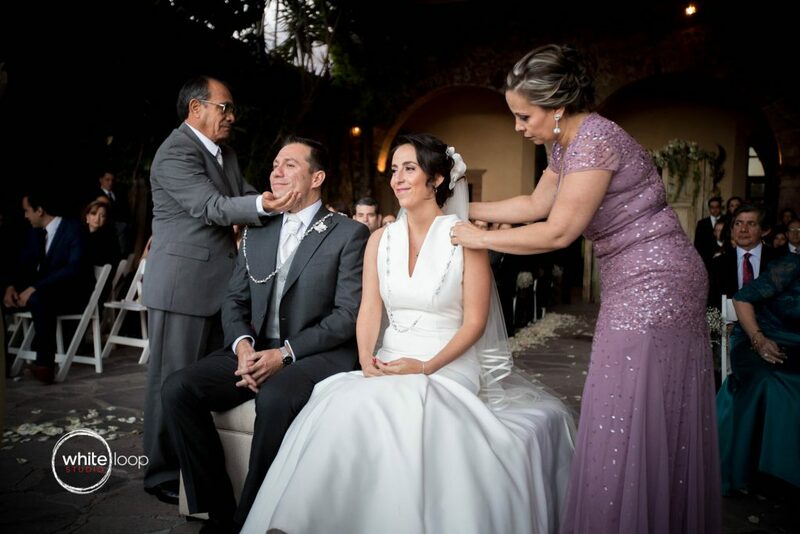 This is not our first time in San Miguel de Allende but for sure this is one of the funniest. 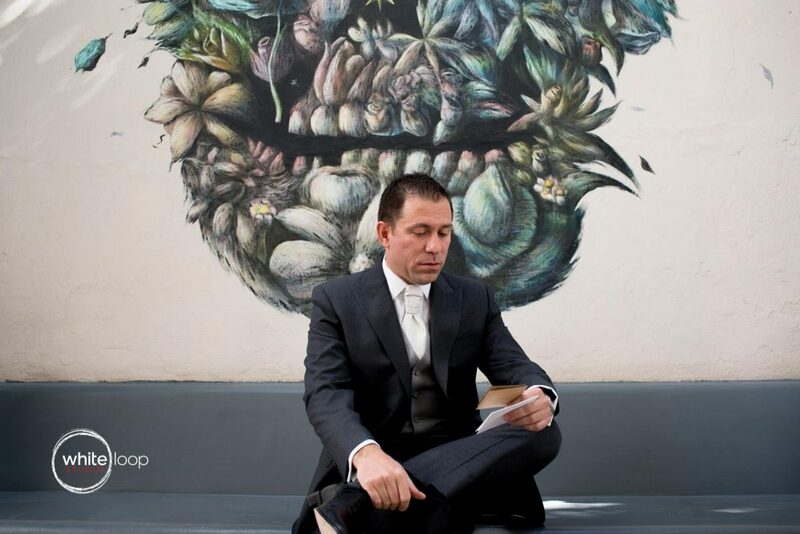 We have been invited by two marvellous people, Ana Sofia and Josè Luis, to be part of their spectacular wedding. 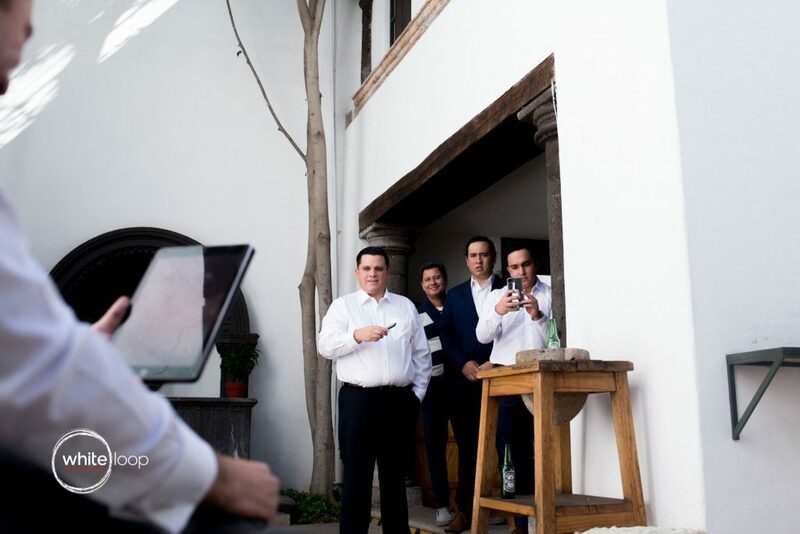 The location is absolutely astonishing, a place full of history and artistically details: the Instituto Allende, in the very historical center of San Miguel. 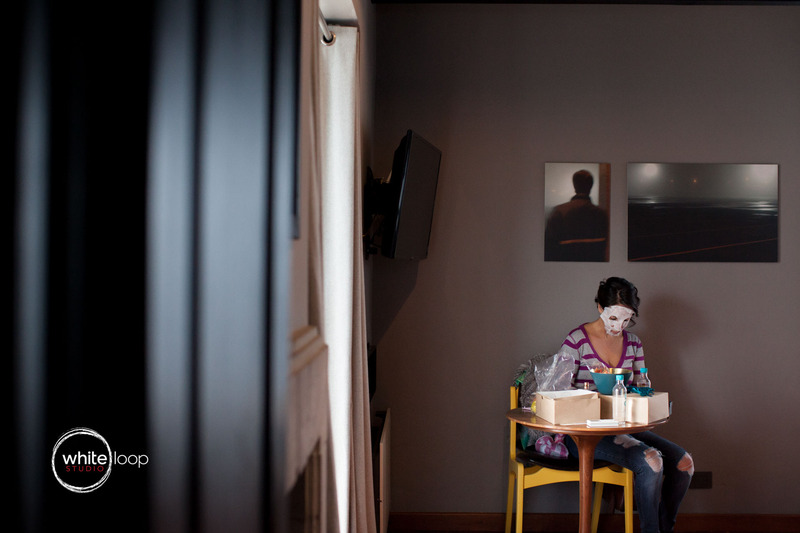 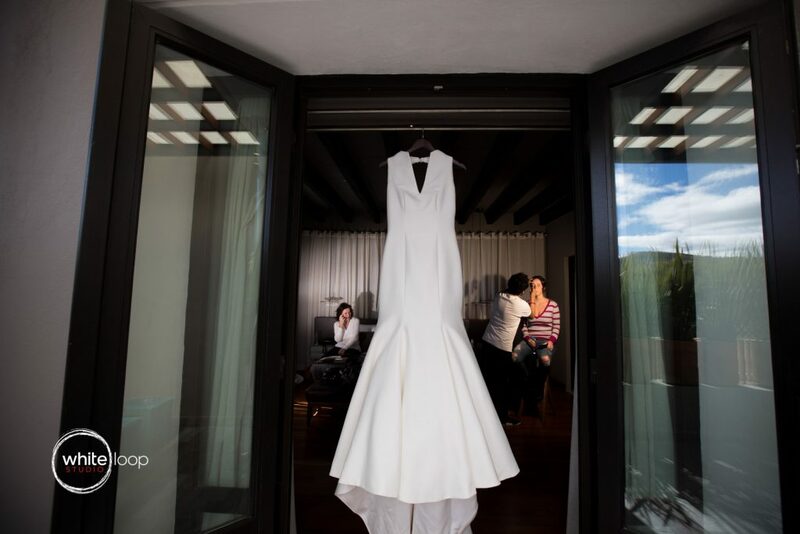 Ana Sofia has her preparation in a very peculiar Hotel Boutique, the Hotel Dos Casas, in the historical center of San Miguel. She’s very close with her mother who accompanied Ana through the all process being very careful and devoted to her daughter. 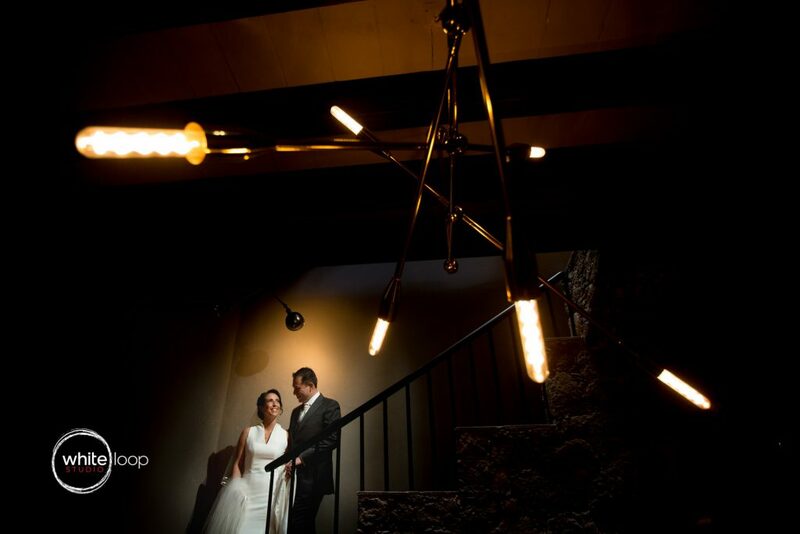 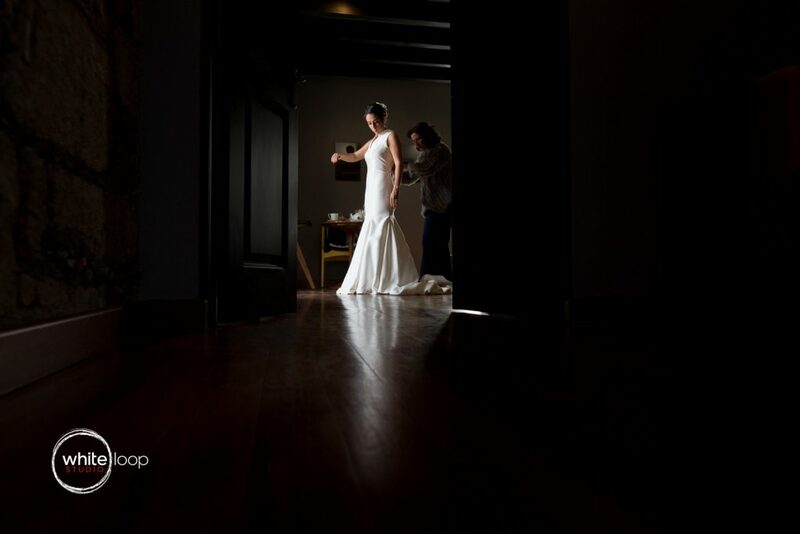 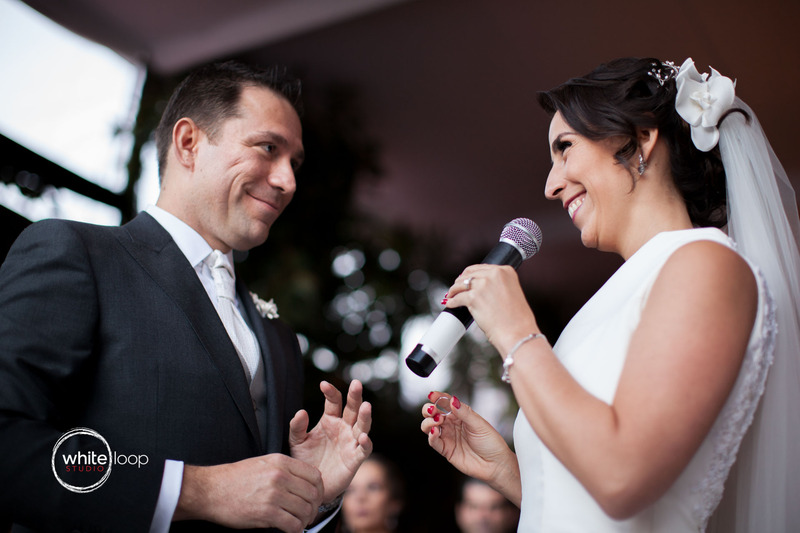 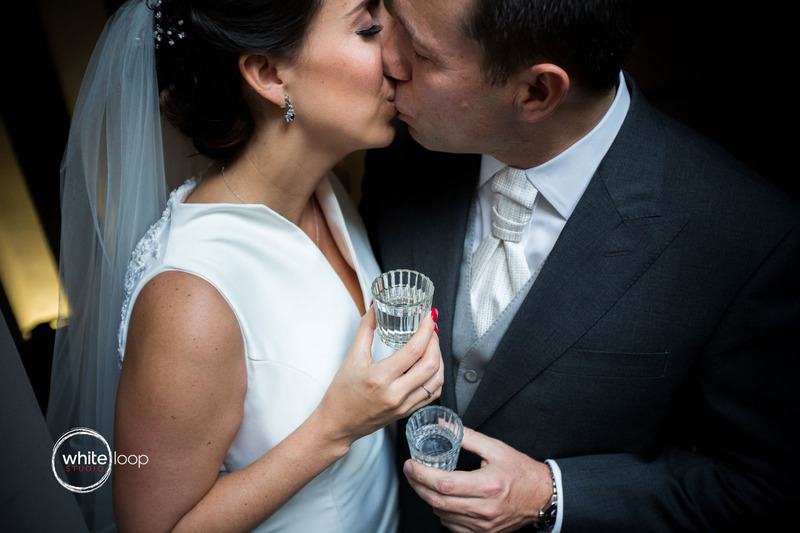 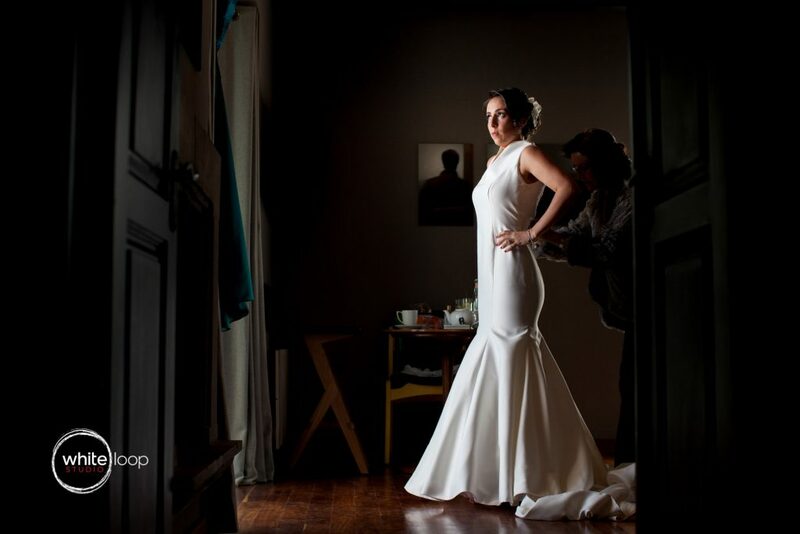 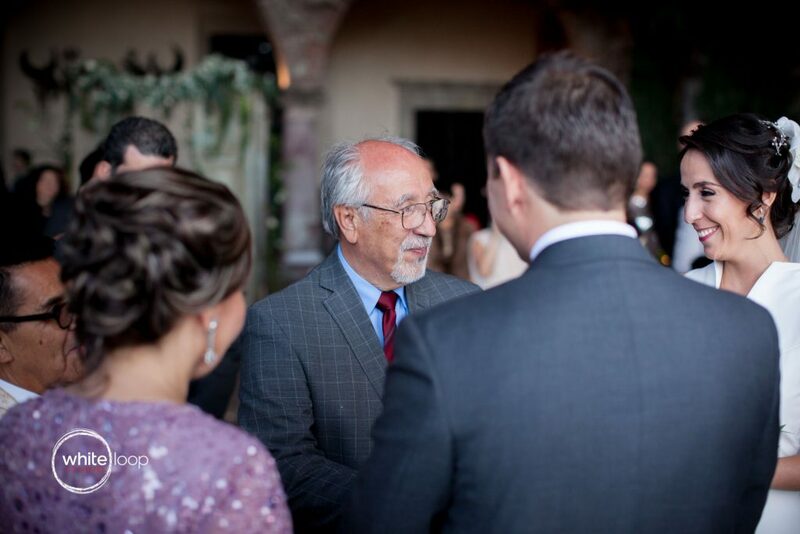 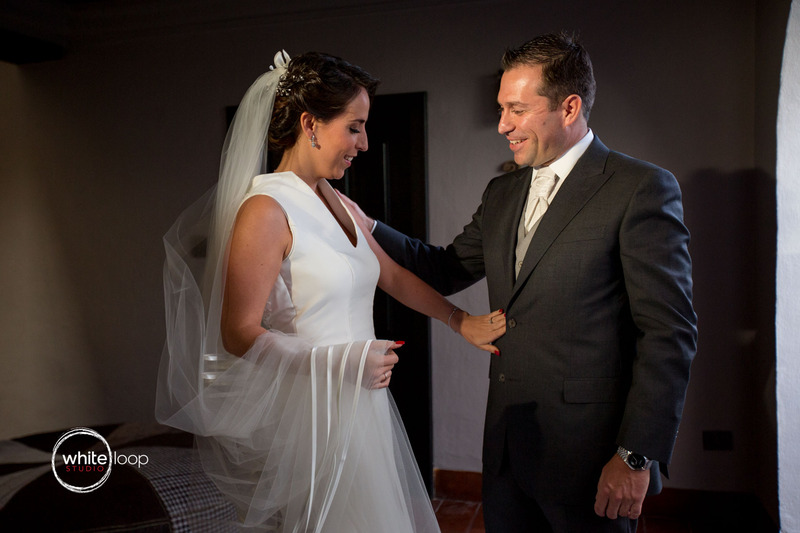 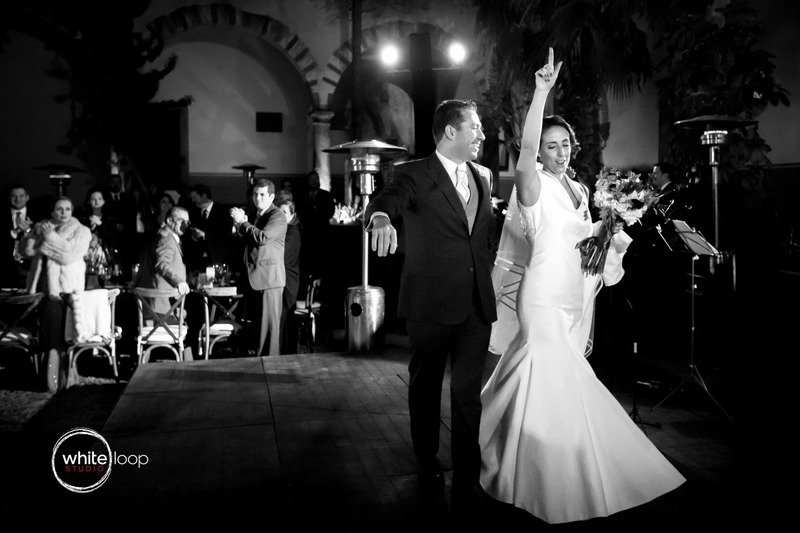 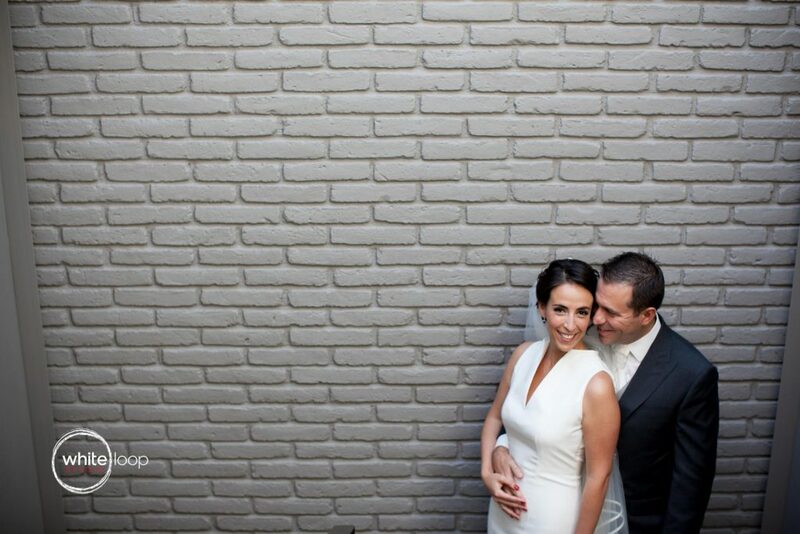 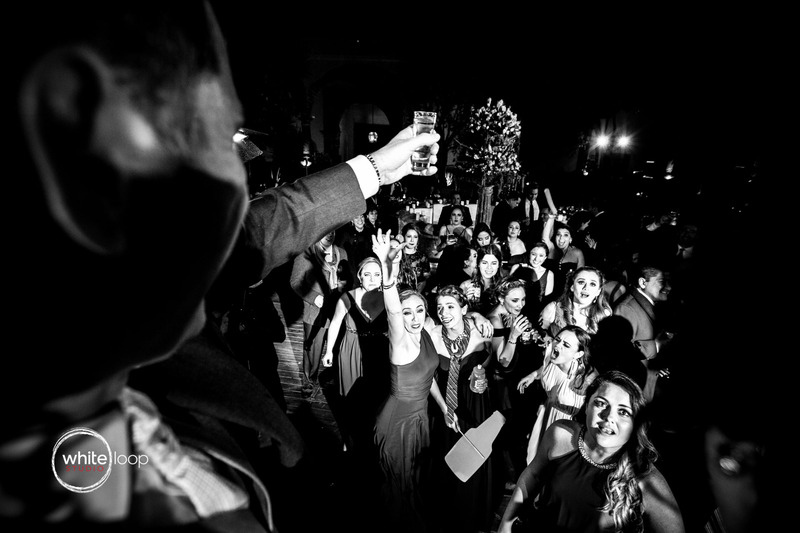 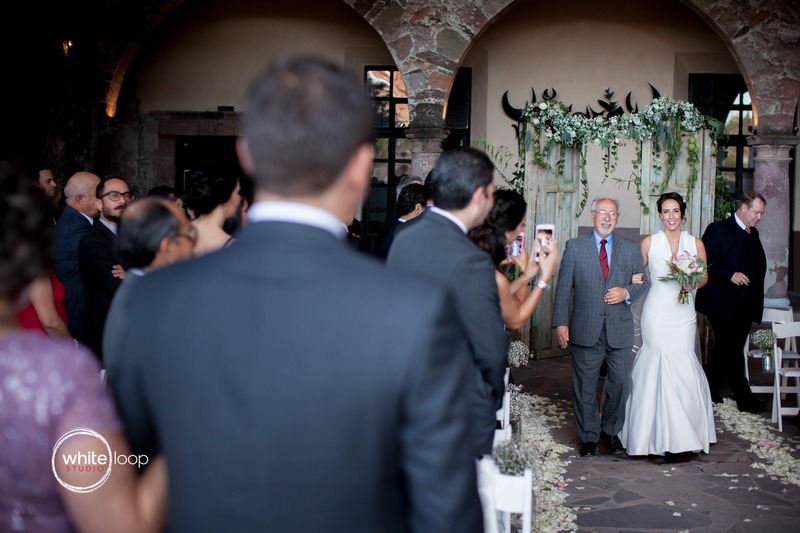 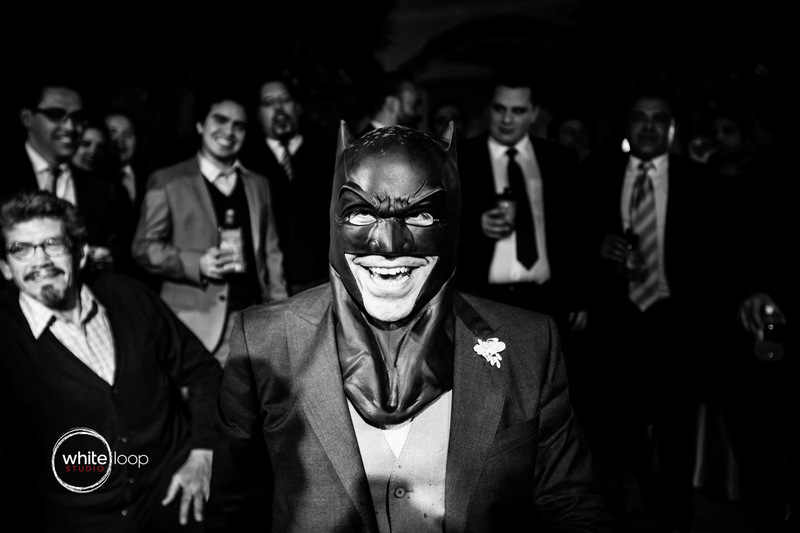 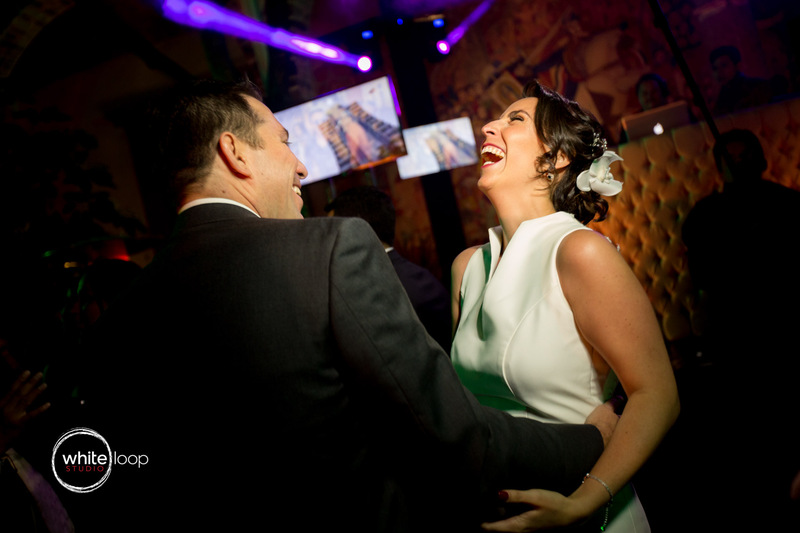 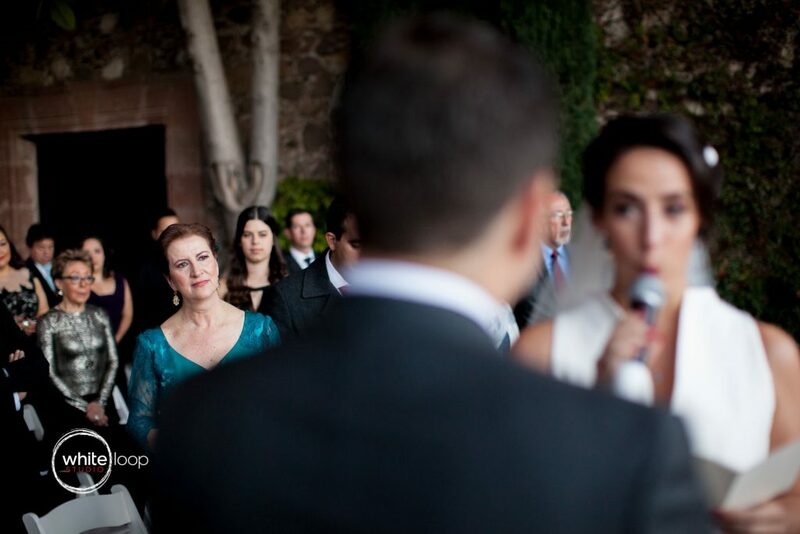 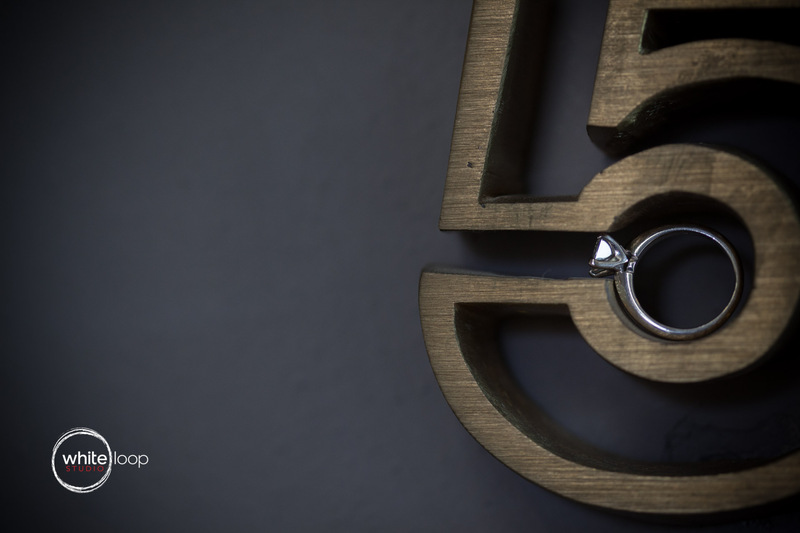 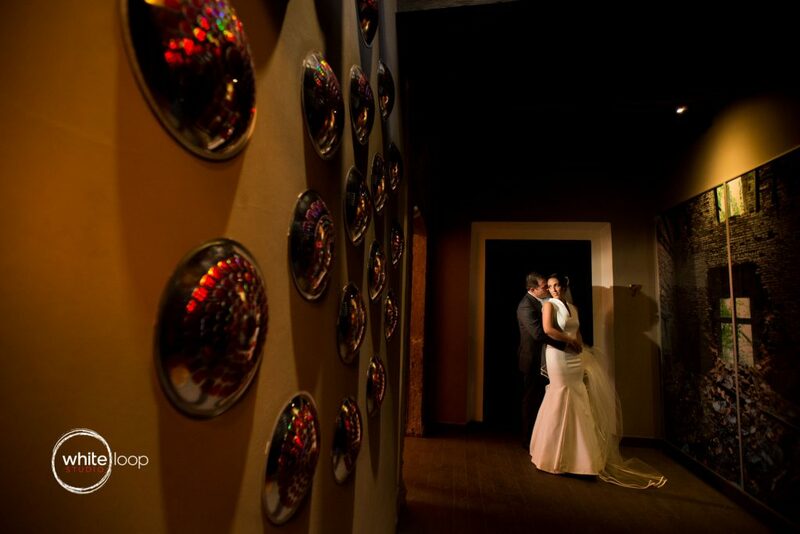 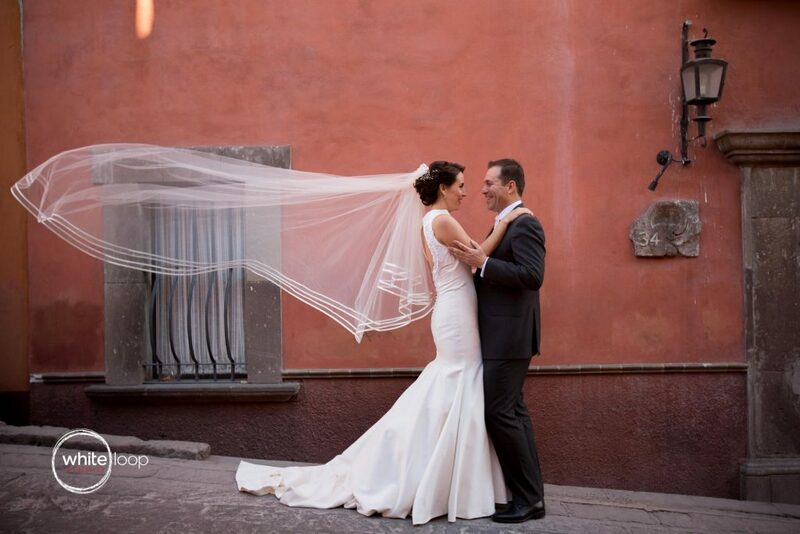 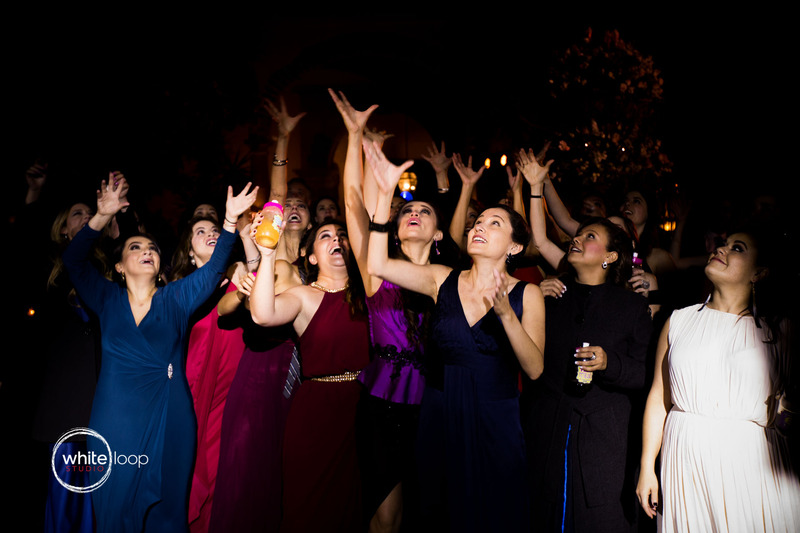 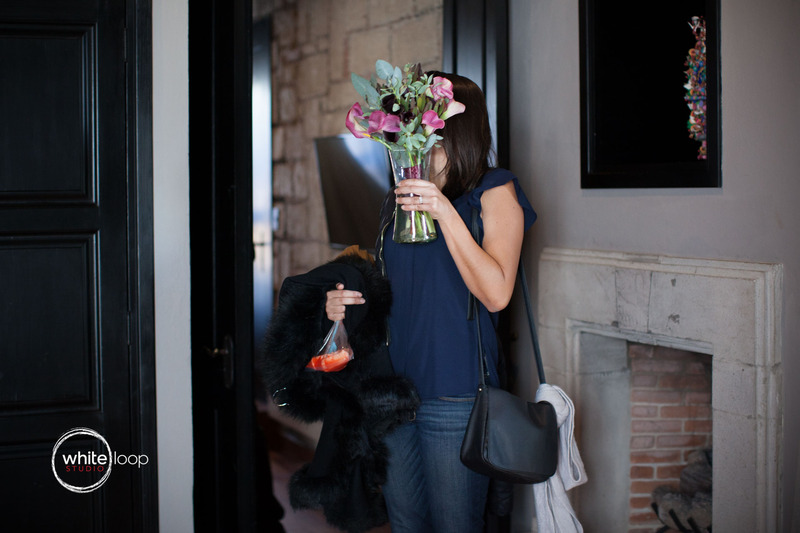 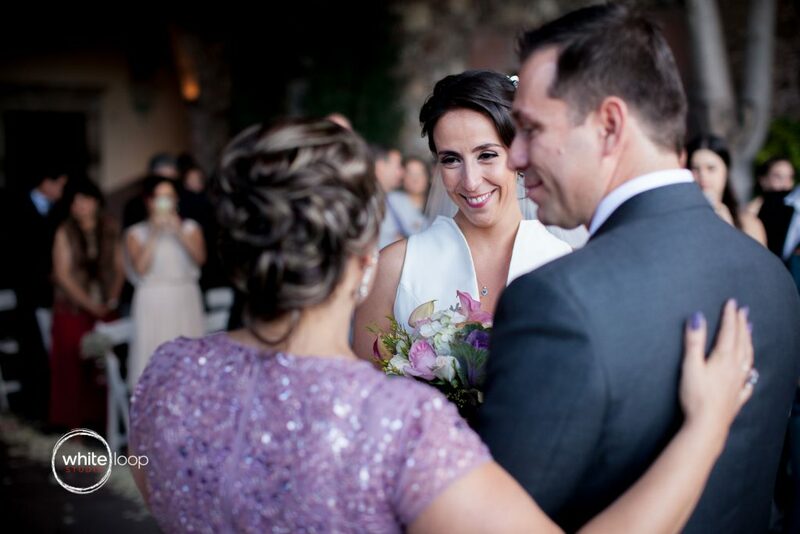 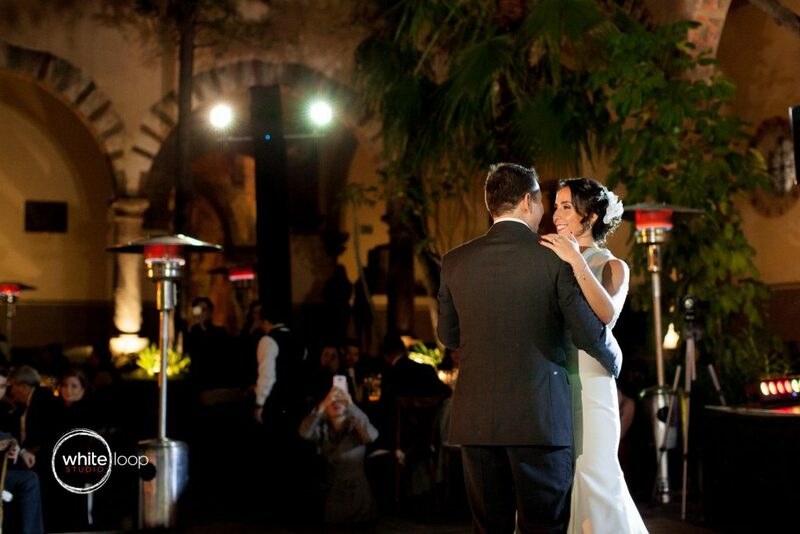 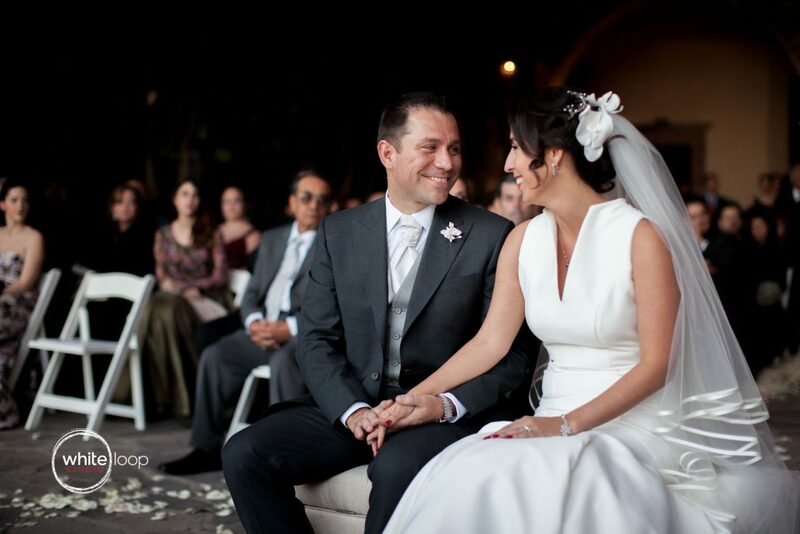 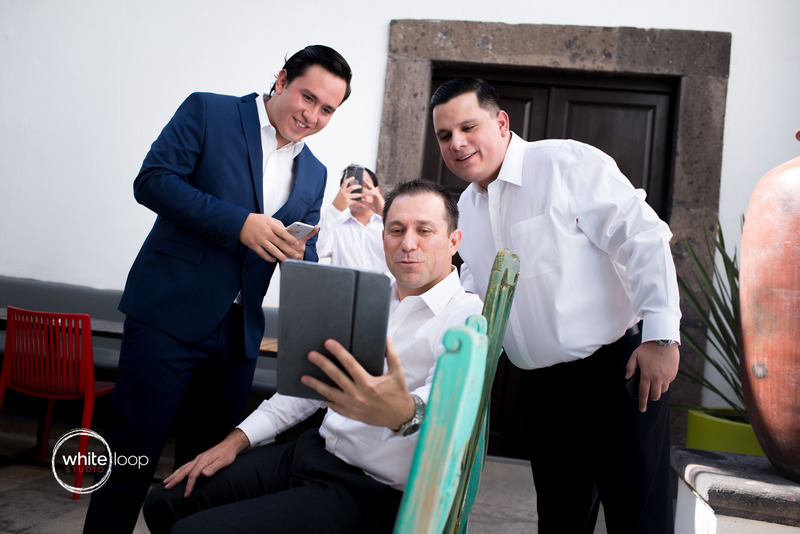 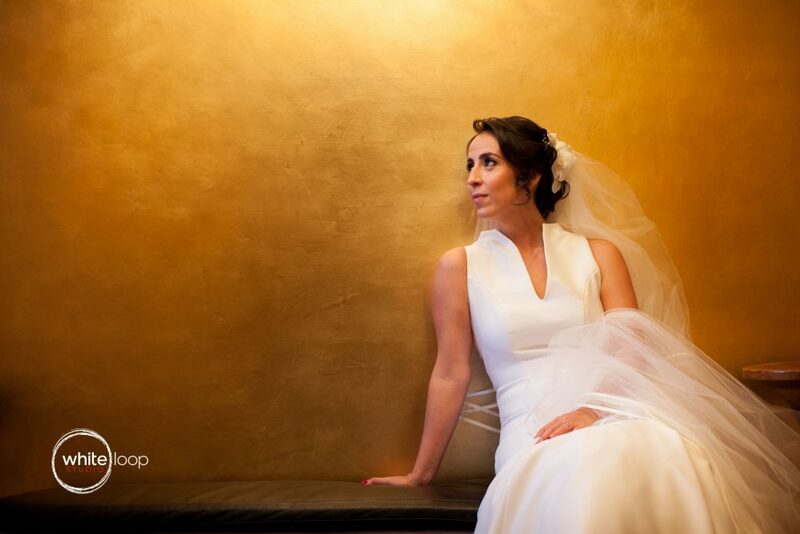 Ana and Josè decided to meet at the Dos Casas Hotel and have their formal session there. We had the chance to stole few shots from the streets of San Miguel as well, thanks to a Parade which cleared the city center fo a little while. 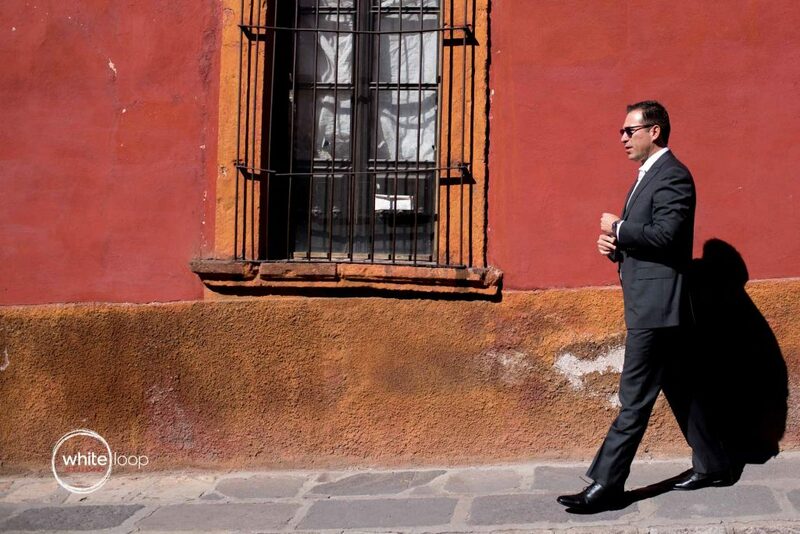 But as well, we had to stop the traffic and the tens of people walking crazily around the city. 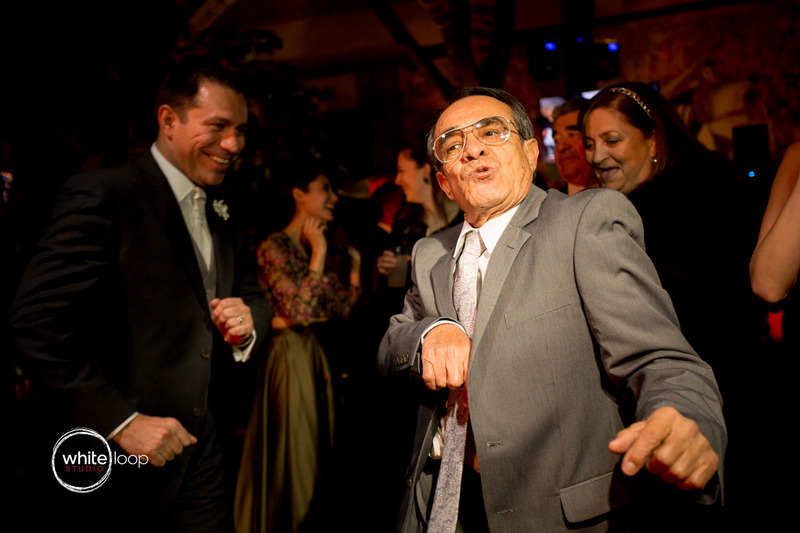 It has been a very funny moment. 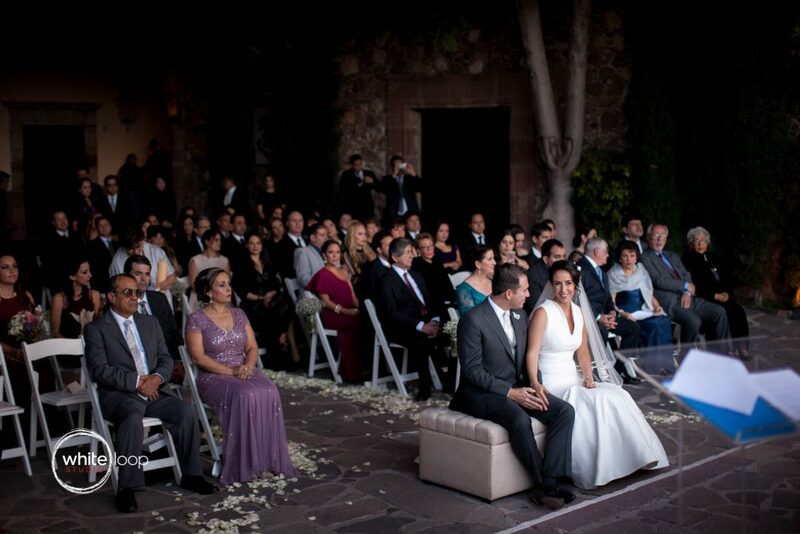 The ceremony had been very touching. 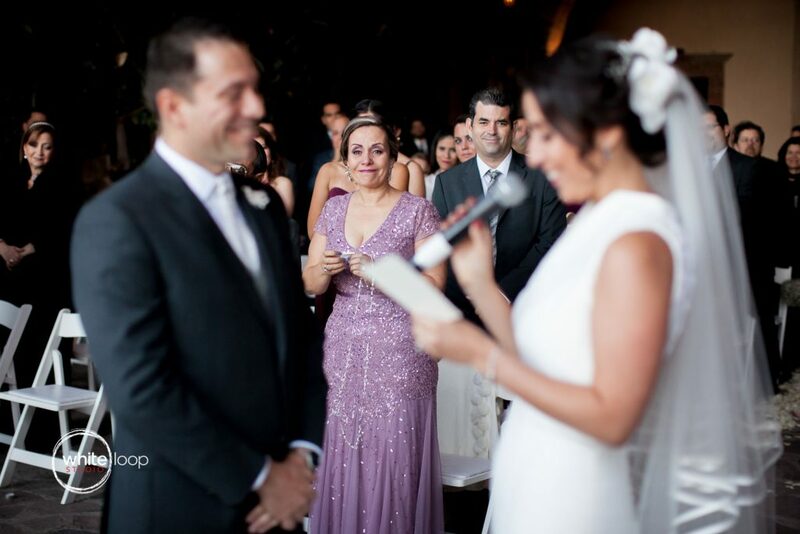 The bride and the groom decided to read few words and that made the moment more intense and emotional. The scenery behind was absolutely astonishingly. 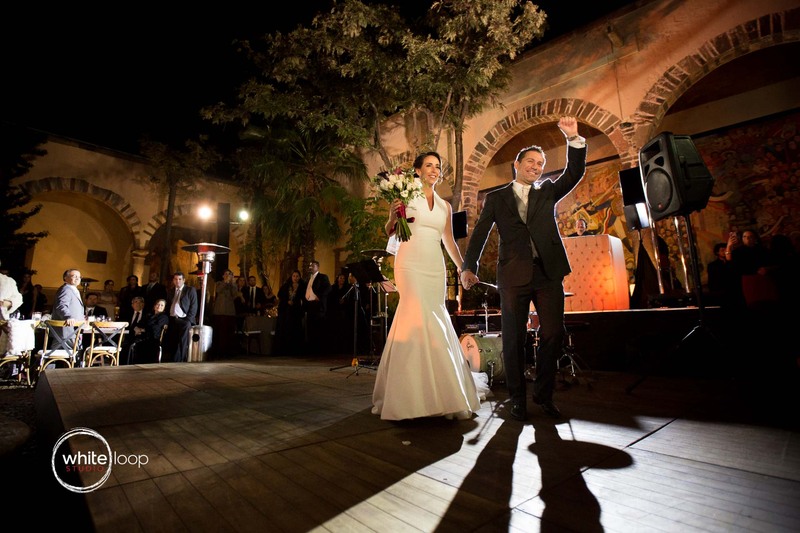 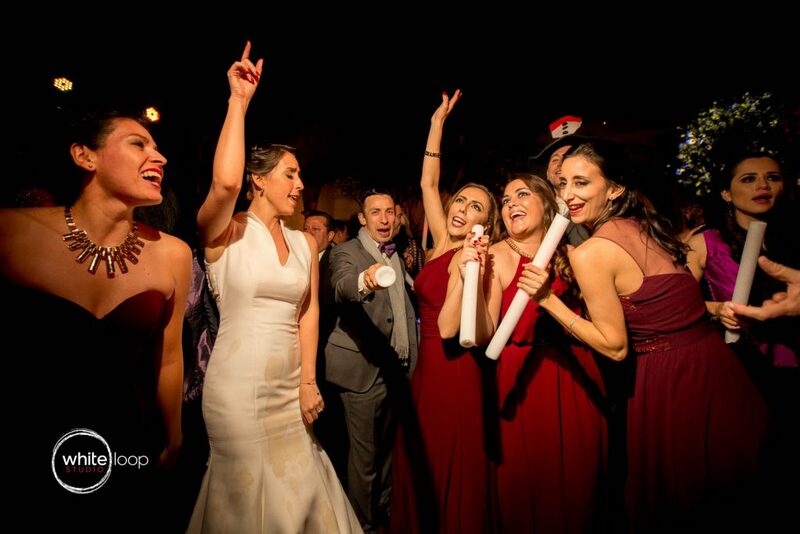 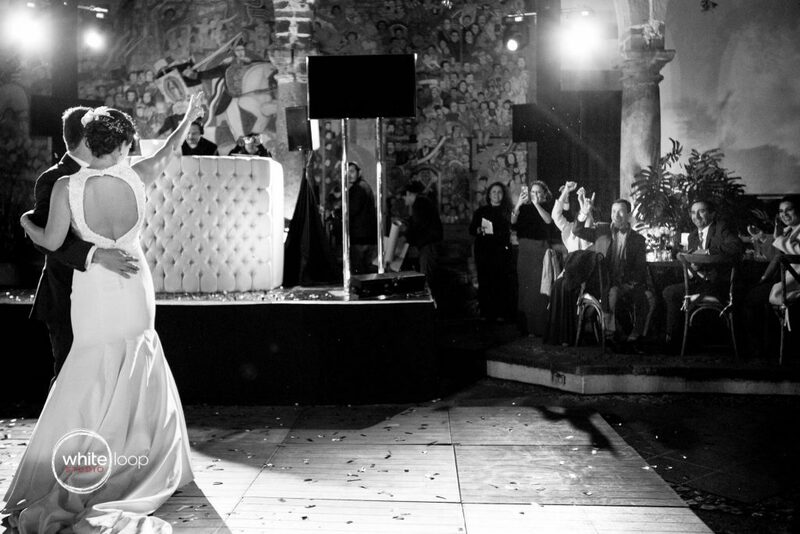 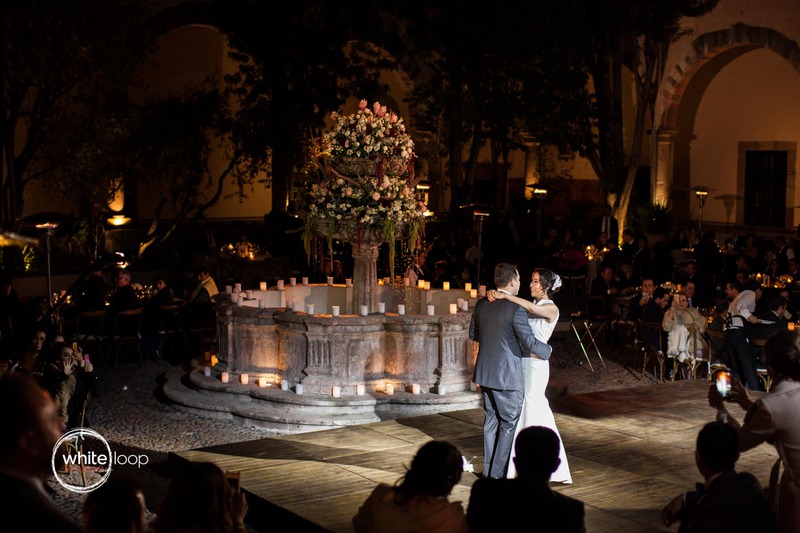 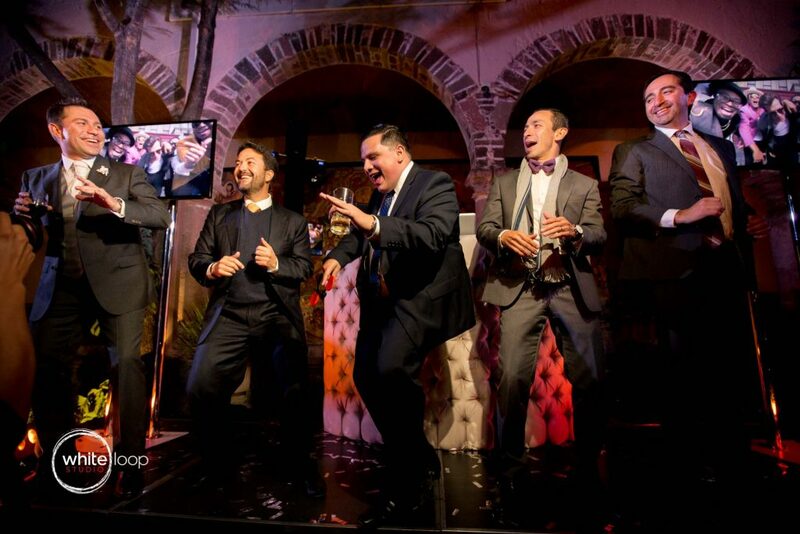 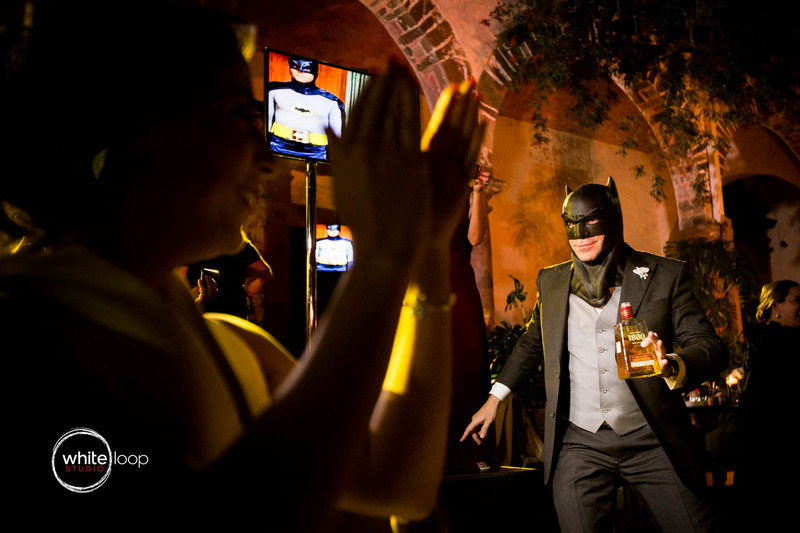 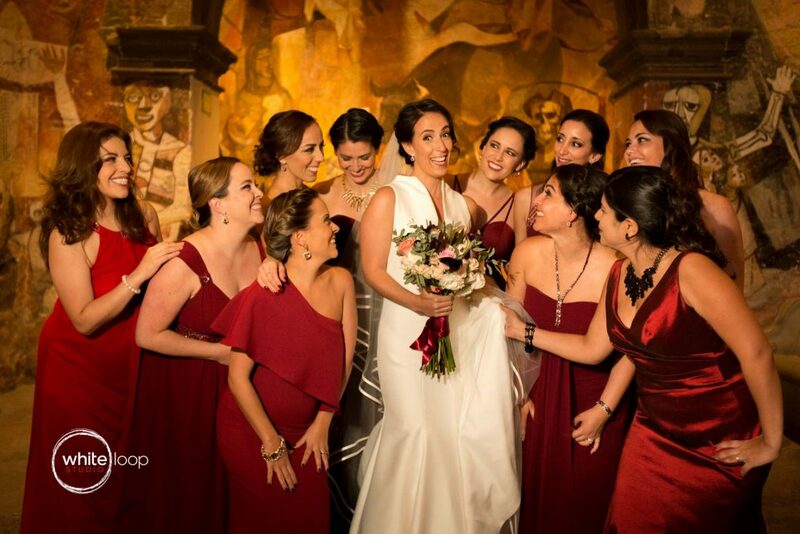 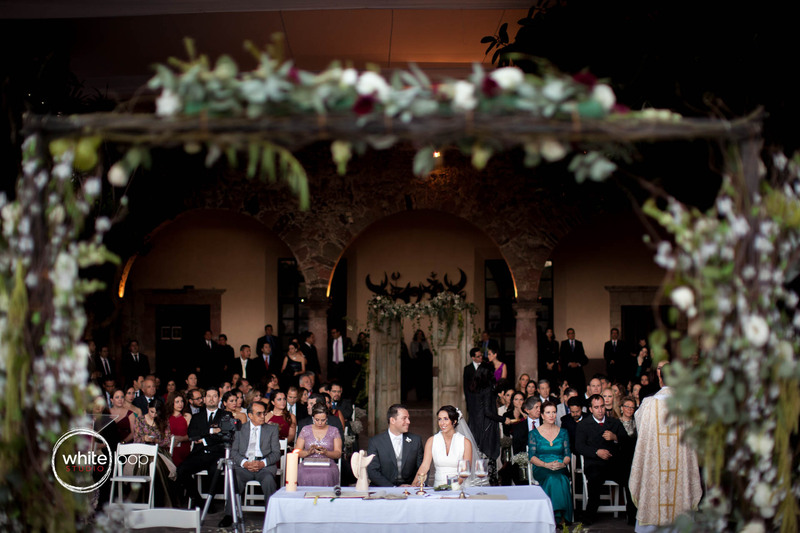 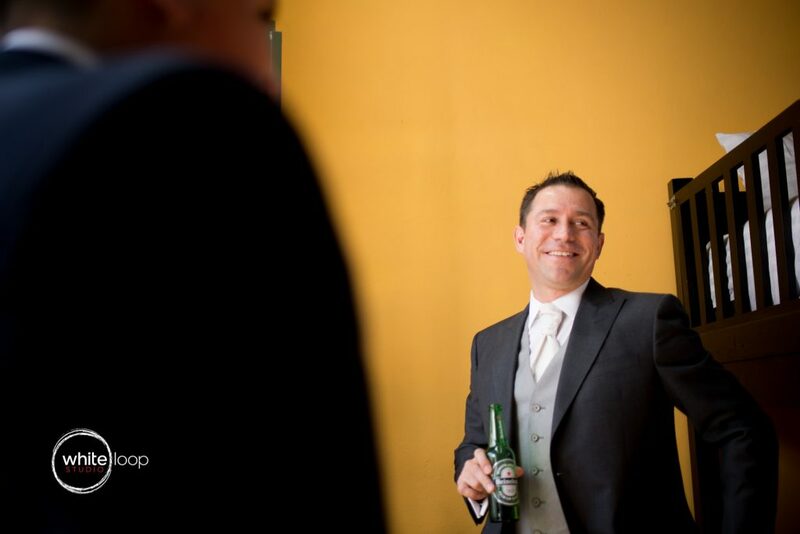 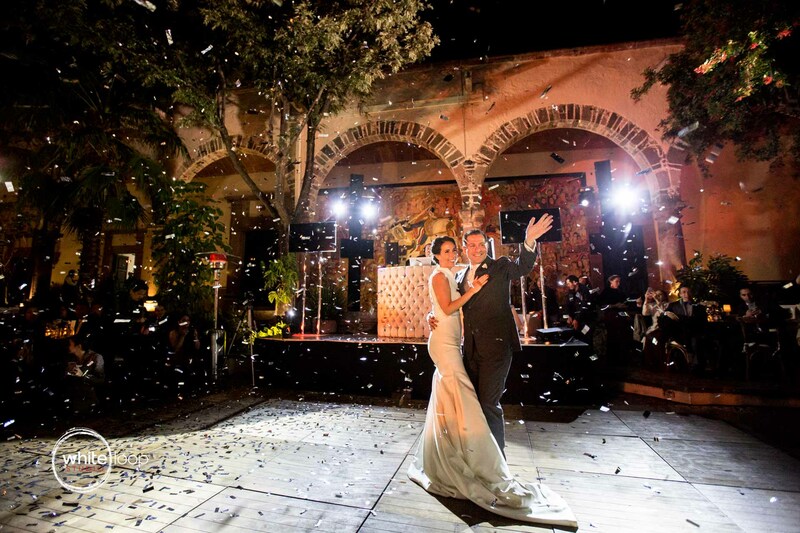 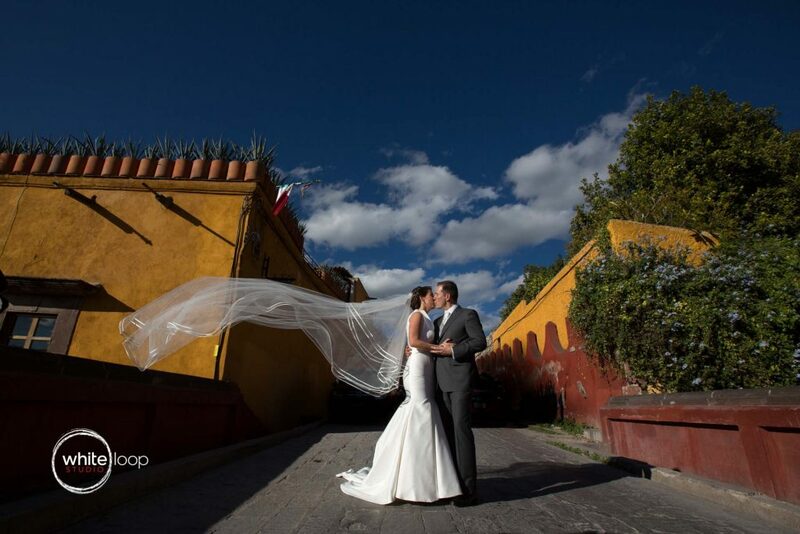 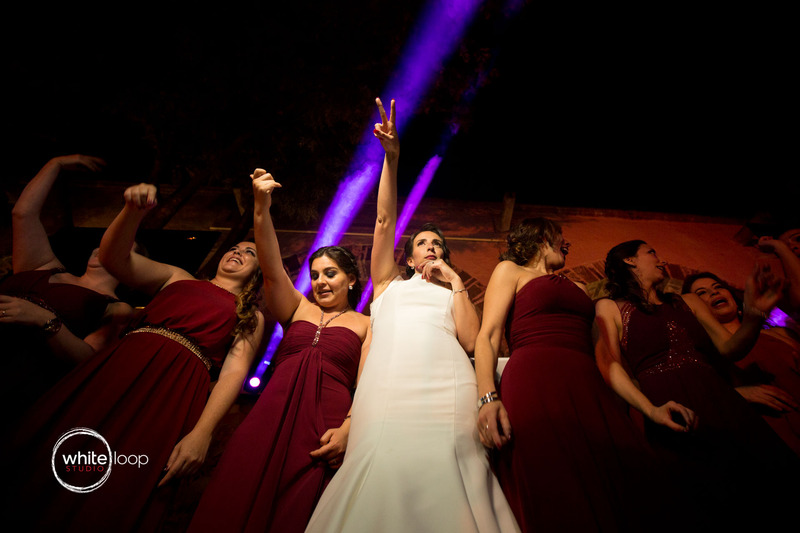 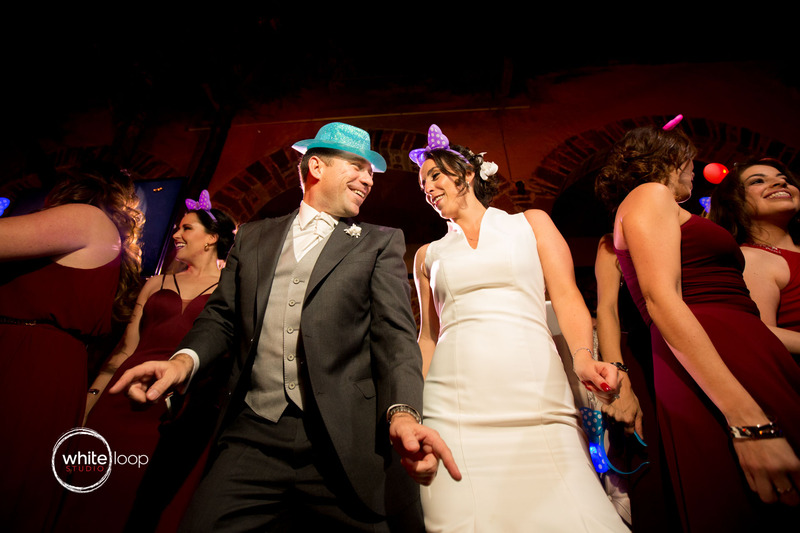 San Miguel is in fact one of the most spectacular city to choose for getting married. The reception couldn’t be less. 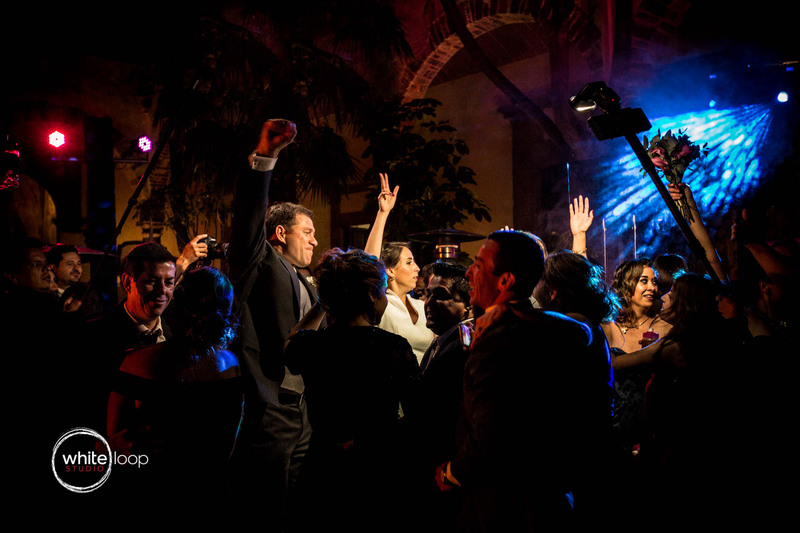 The bride and the groom were the perfect hosts, attending all their friends and family, even us! 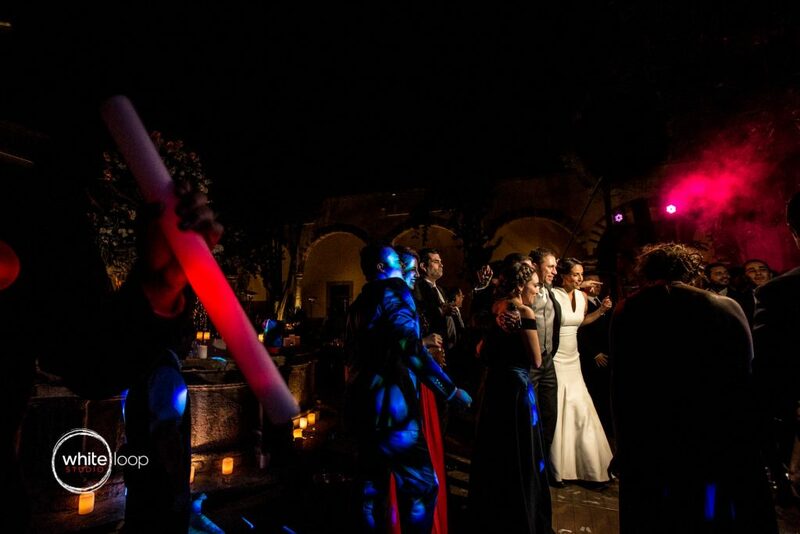 They treated us like we were part of the guests so we took the chance to celebrate all night long together with Ana and Josè. 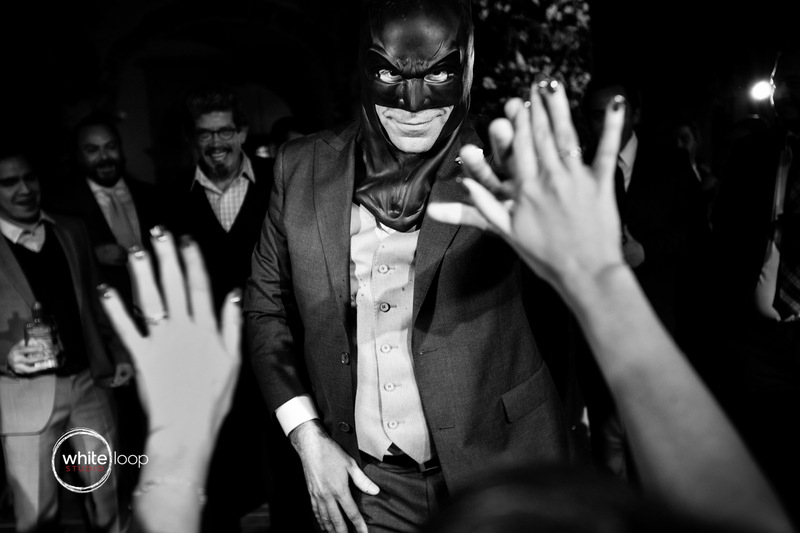 There is no comment on this post. Be the first one. 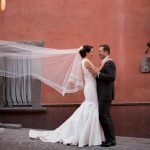 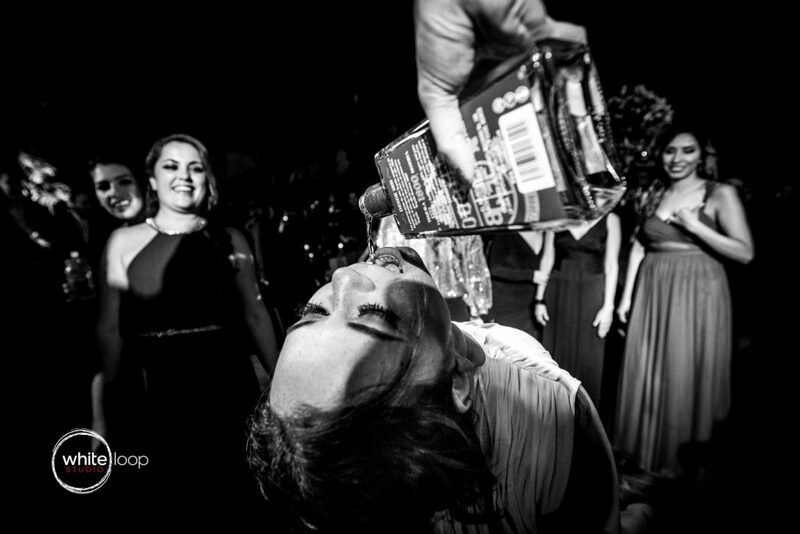 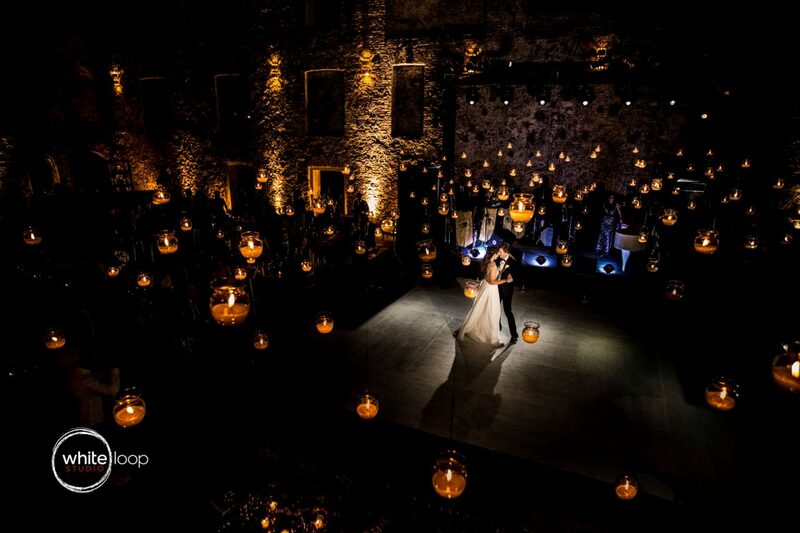 The FEARLESS Photographers directory is a showcase of the best wedding photographers in the world who are constantly striving to surprise you with wedding photos that will amaze you! 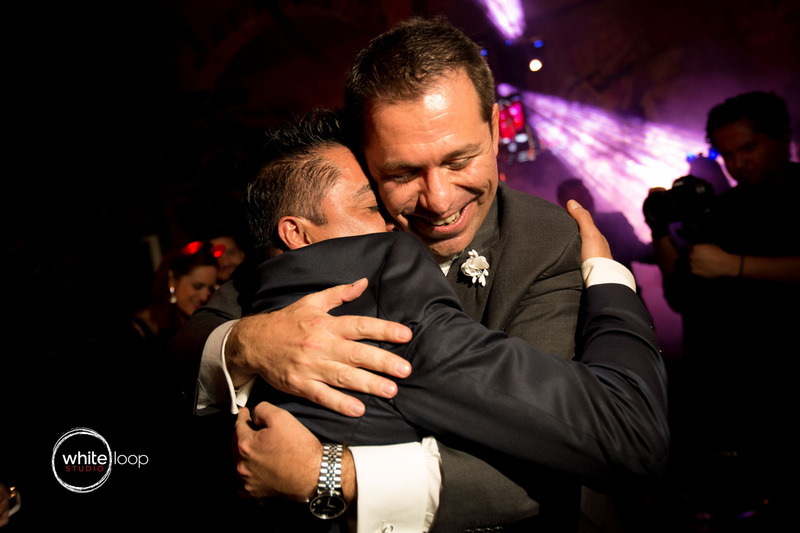 We are very proud to be part of it! 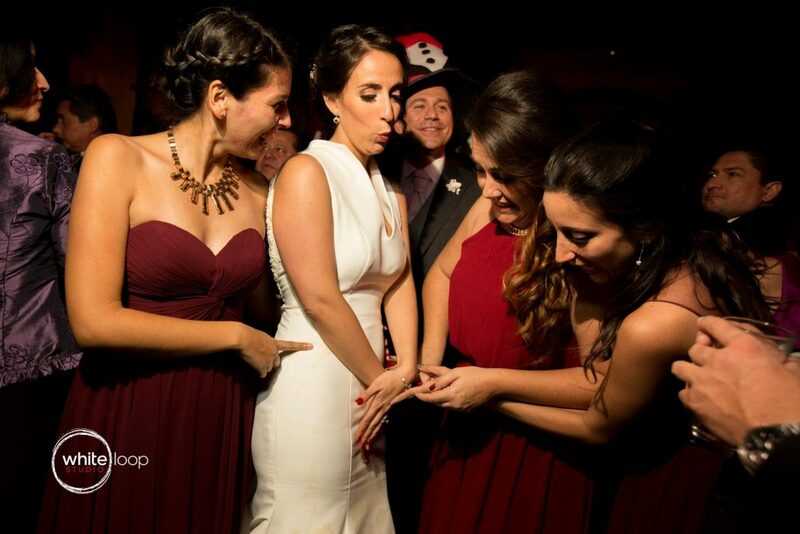 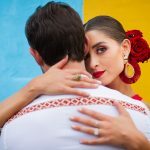 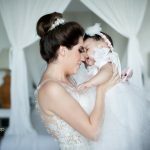 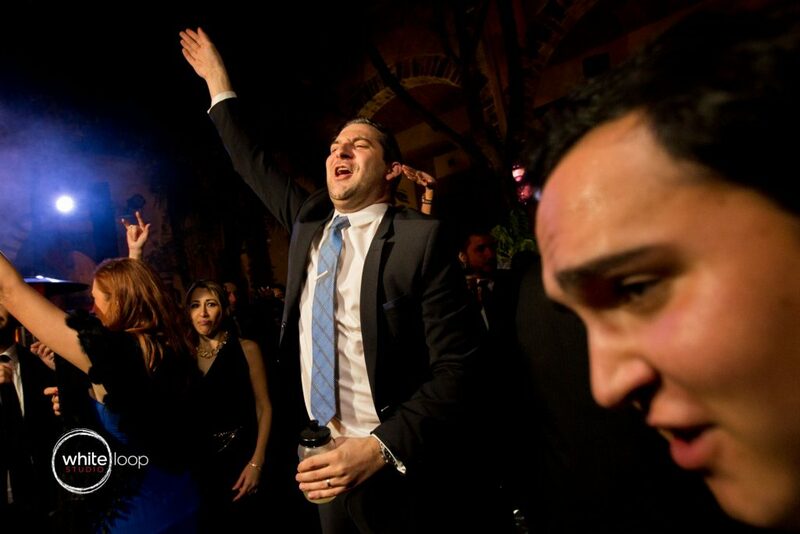 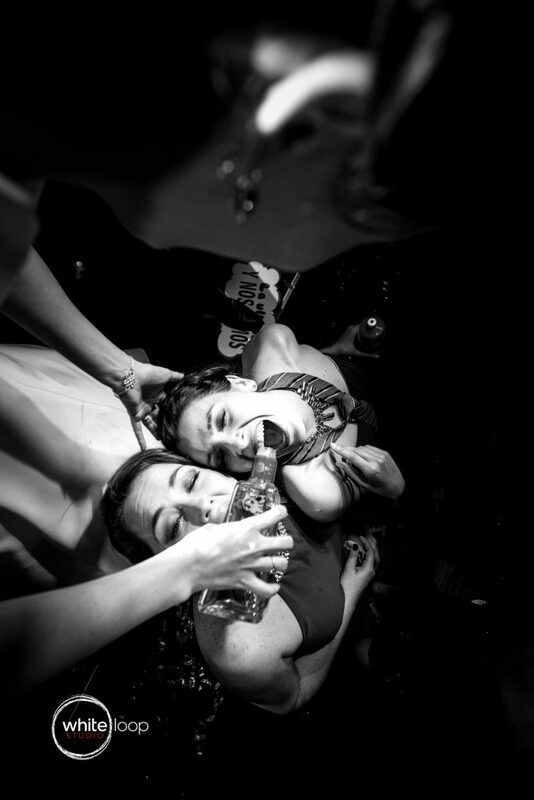 Best wedding photographers from all over the world.